This is the second (here’s the first) in our series of GetResponse customer spotlights. If you are subscribed to our newsletter than you already have an invitation so please feel free to reply with your answers. We can’t promise that we’ll be able to publish every response we get because of the huge response we’ve gotten, but we sure will try! 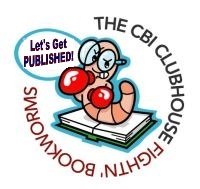 This time around the GetResponse spotlight shines on Jon Bard, self proclaimed, “Fightin’ Bookworm-in-Chief” at The CBI Clubhouse — The Essential Children’s Writing Resource. Can you tell us a little about your business and your experience using email marketing? We help ordinary people learn how to write and publish children’s books. We’ve been doing it for 22 years, and our business has evolved into a full-fledged online community for children’s writers. You’ll find it at http://cbiclubhouse.com. Tell us about the success you’ve experienced as a result of using GetResponse. Using GetResponse, we’ve built our ezine readership to more than 44,000 aspiring writers. We provide mostly content with some special offers mixed in, and the response is always tremendous. Readers like the look of the HTML template we’ve chosen and we’ve enjoyed a high delivery rate since coming to GR. Why is email so important to your business as a marketing channel? Because it allows us to build real relationships with those who haven’t yet chosen to purchase a membership to our site. Sending a regular ezine keeps them as “part of the family” and gives us the opportunity to convert them to paying customers at some point down the line. It’s also an excellent tool for “pass alongs” as many of our ezine readers forward the newsletter to friends. What is the biggest mistake people make in email marketing and how can it be avoided? Too much selling, not enough content. If you can provide real value, folks will stick around for the sales pitch. If all you do is pitch, they’ll unsubscribe, and with good reason. If you could give one email marketing tip to others, what would it be? 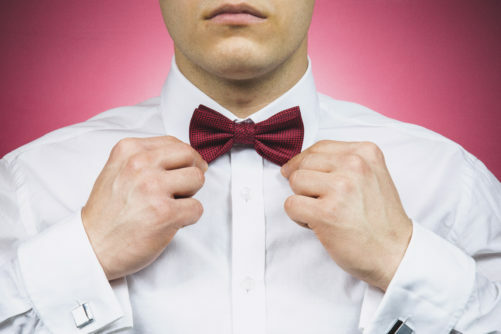 Have a personality. Connect with people on a human level and let them see something of your real self (or your brand’s “real self”). And give more value than they can possibly expect — they’ll return the favor by giving you their business.